The white lipped peccary: to the average person this animal might just look like a wild pig, not too pleasant to look at. But the truth is that these funny looking creatures are a vital element for the health of forest ecosystems in the Mesoamerica region. Their function as fruit predators and as food base for several wild cats are crucial for biodiversity in the region. 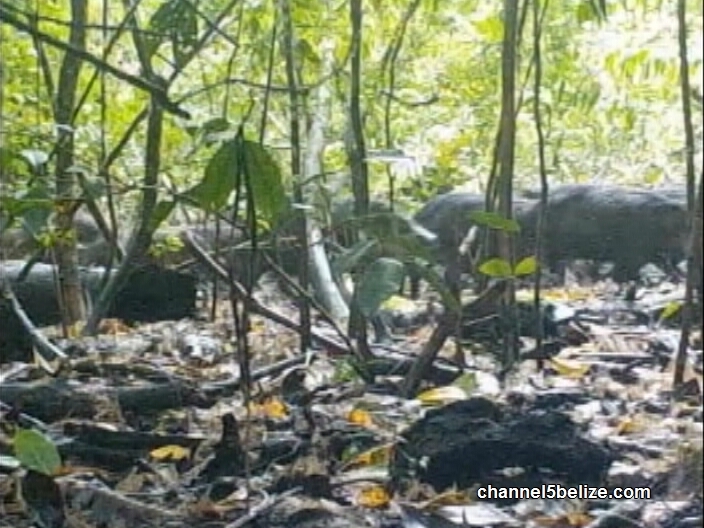 However, a press release issued today by the Wildlife Conservation Society in Belize says that a new report shows that White-Lipped peccaries have been eliminated from 87% of their historical range in the Mesoamerica region. Forest fragmentation and unsustainable hunting practices have caused their numbers to dwindle and teeter on the brink of extinction. Reports of continued decline of the species caused great concern among experts that the previous assessment as 'Vulnerable' under the IUCN red list of Threatened Species has been inadequate to respond to the growing issue. 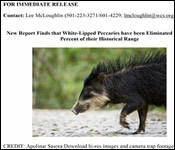 As a result, an international study was conducted with participants from all 7 countries in which the White Lipped peccary is found. 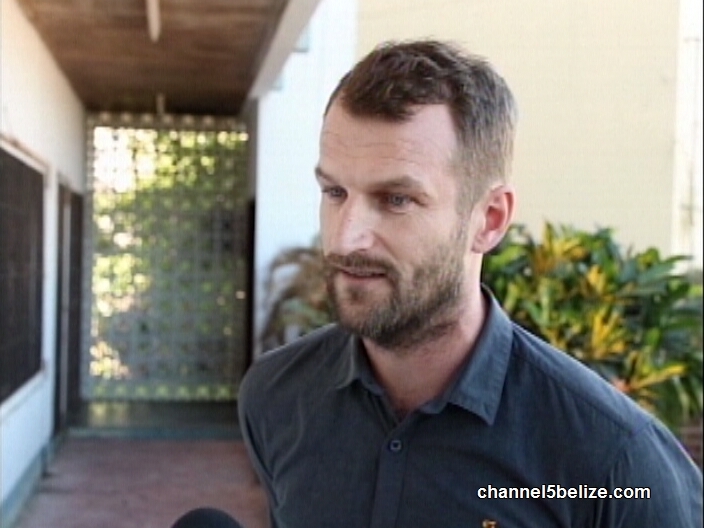 University of Belize, represented the Belizean delegation in this study. According to the report published, the results of this study are already informing revisions in wildlife protection laws and hunting regulations in Guatemala and Belize. 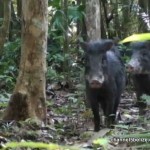 In addition it has noted that it is a critical time for the survival of the White Lipped peccary and forest diversity by extension; as stable herds, according to the study conducted, can now only be found in two of five wildernesses in Mesoamerica: the Tri-national Maya Forest in Belize, Mexico and Guatemala; and the El DariÃ©n in Panama. 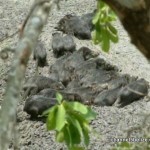 They are foul-smelling, noisy, and move in groups of up to three hundred. They are an important species to the environment, but are on the verge of extinction. A recently released report revealed that the white-lipped peccary, or Warrie, is on the verge of extinction. The animal can be found across the Meso-American region and Belize has two of the nine remaining healthy populations. It is the most endangered large mammal in Central America and its numbers have declined by eighty-seven percent. 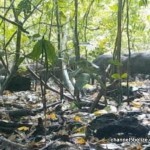 Conservationists believe that the species can be saved from extinction if the large connected forests are protected and hunting is properly managed. News Five’s Hipolito Novelo reports. 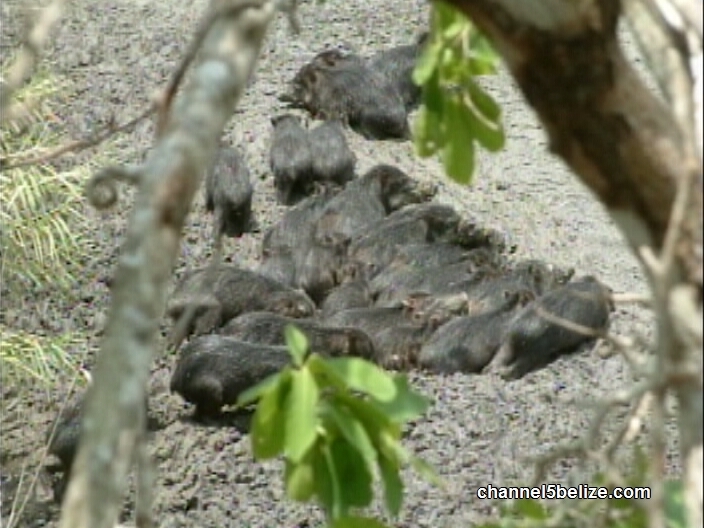 One of the largest herding animals in Belize and in the Americas is on the verge of extinction. 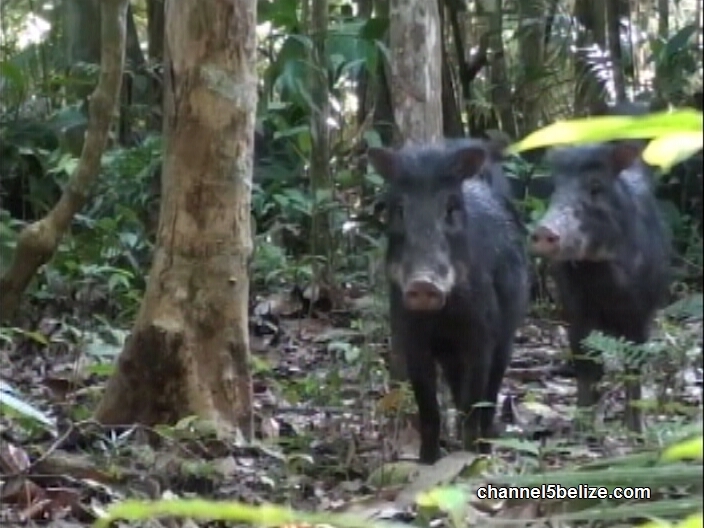 A report from the Washington State University and other key regional partners has revealed that the population of the white-lipped peccary, known in Belize as Warrie, has declined by an alarming eighty seven percent. 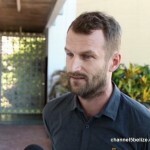 Lee McLoughlin, Terrestrial Coordinator, W.C.S. 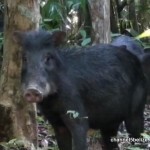 Also known as “pig of the jungle,” the white-lipped peccary is considered an ecological engineer because as it makes its way through large forest blocks, creating new niches that assist in the maintenance of a variety of wildlife. It is an important prey for jaguars, however; they are known to be so aggressive that jaguars have been killed by this species. 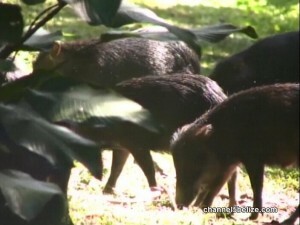 A white-lipped peccary can be identified by its brown or black fur and its white patch around its snout. The animal releases a strong unique odor used to mark its territory. It loves waddling in the mud but its mere existence is threatened by deforestation and illegal and unregulated hunting. 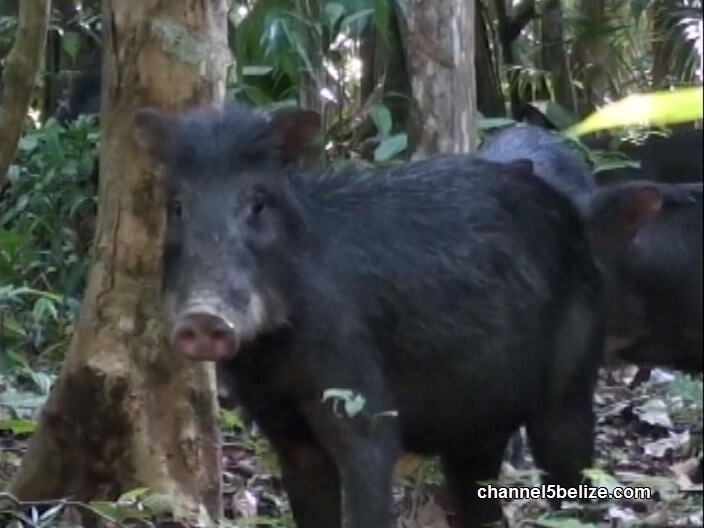 The white-lipped peccary is almost extinct in Nicaragua and Honduras. None can be found within the borders of El Salvador. According to experts, for the animal to survive the threat of deforestation and human consumption, regulatory legislation and agencies are necessary.